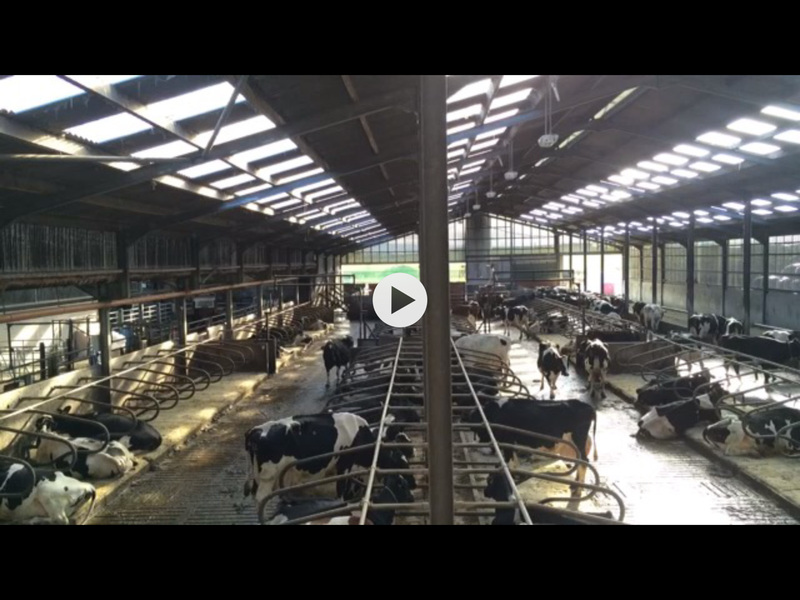 Monitor Your Herds Behaviour Through Video Technology. 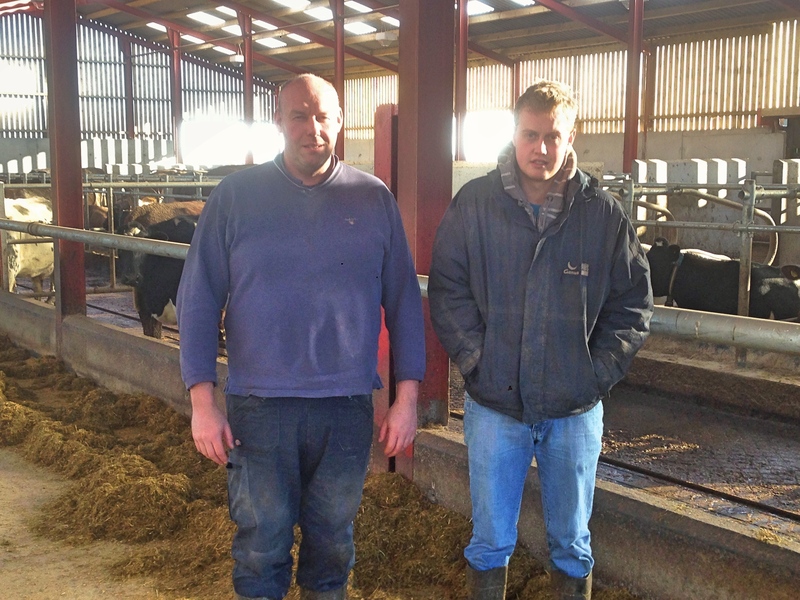 Jimmy & Sandy Mitchel expand their main dairy unit to house just shy of 1,000 cows on their Kennetsideheads Farm. 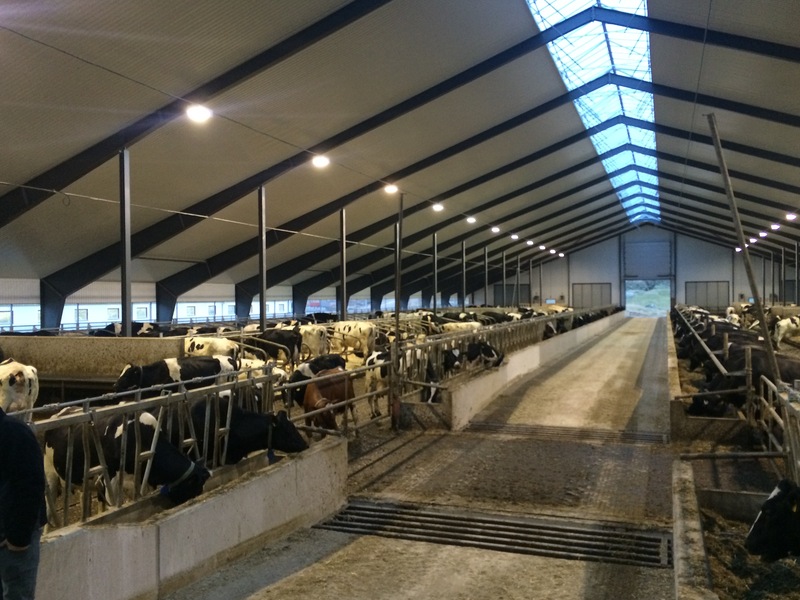 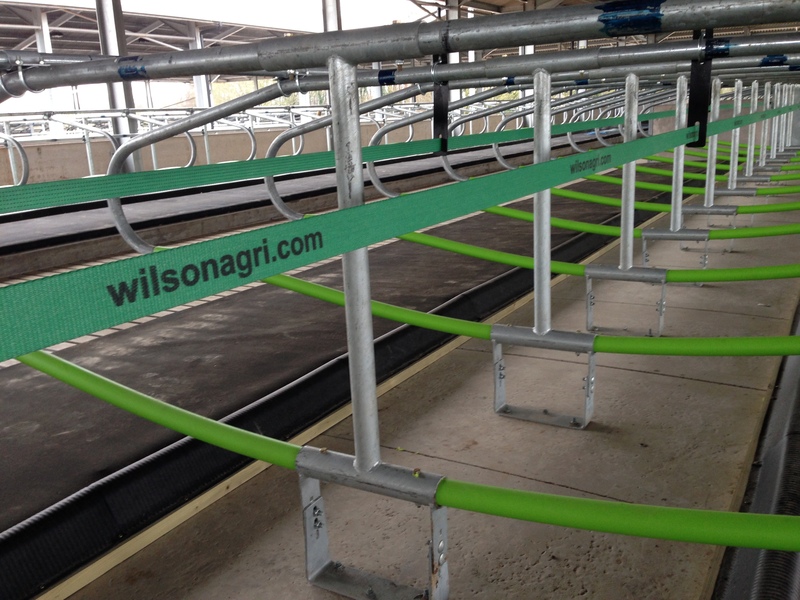 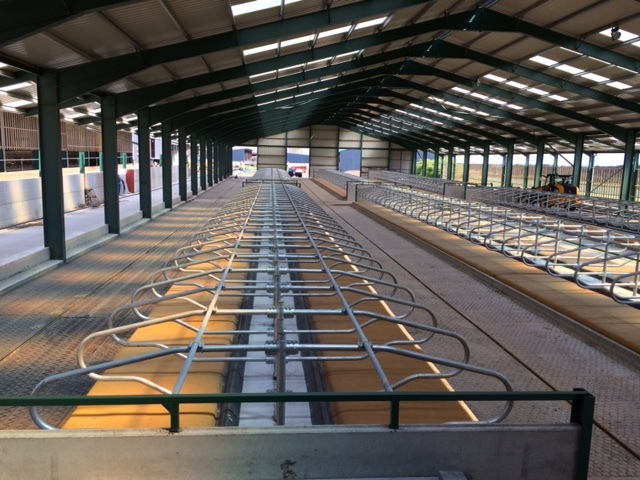 Using C50 Cubicles, Pasture Mats with 40mm Premium Pad, Poly Pillow and Zig Zag Rubber all from Wilson’s.